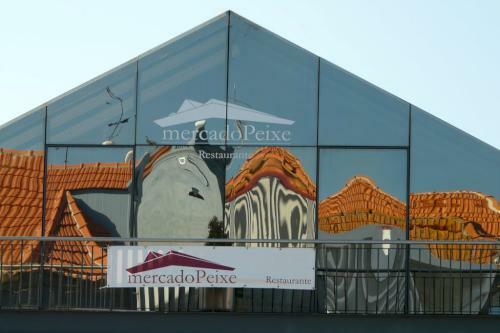 If you are looking for a dining experience with a difference during your stay in Aveiro, Portugal, Mercado do Peixe Restaurant could be the ideal choice. 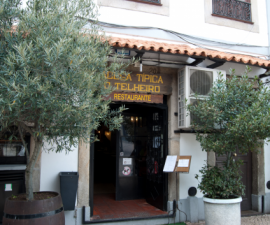 Located in the centre of Aveiro, this popular restaurant takes pride of place on the first floor of the famous Aveiro Fish Market. The fish market has been completely rebuilt in recent years and now provides a magnificent setting both for browsing the catch of the day downstairs and enjoying a delicious lunch in the Mercado do Peixe Restaurant upstairs. Huge panes of glass provide expansive views out the Sao Roque canal, one of the many waterways that surround the city, bringing the maritime atmosphere right into the building. Lunch time is the time to visit the Mercado do Peixe Restaurant, when the catch is as fresh as can be and the crowds are still buzzing in the market. 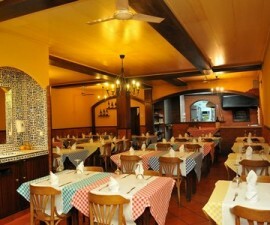 The restaurant is popular with locals, students from the university, and those “in the know” who are visiting from elsewhere in Portugal and beyond. The restaurant offers an a la carte menu but the real pleasure here is to choose the daily lunch menu and let the experienced chef make the decisions for you! 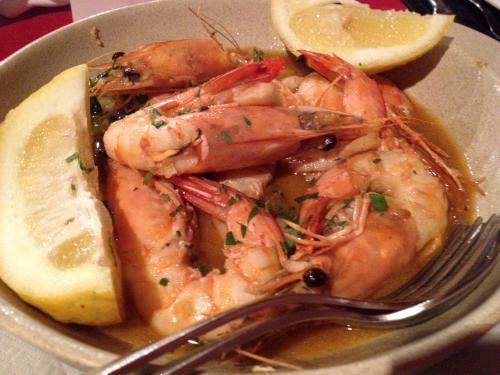 The lunch menu usually consists of a choice of soup (sometimes no choice if you arrive well into the service) and a choice of two or three different types of fish, either grilled, fried or baked to suit. Vegetables such as cabbage with bacon and extras such as migas will be added into the bargain. At around 7.50 euros, this is a must during your stay in Aveiro. If you choose to eat a la carte, popular dishes include fish and shrimp kebabs, grilled sea bass and fried white bait, or “carapauzinhos”, as it is known in Portugal. 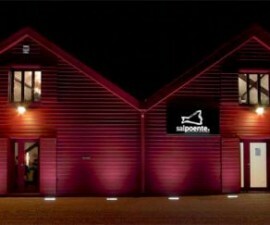 There is a decent wine list and some care is taken to select new, interesting additions from time to time. Service is friendly, if occasionally a little haphazard, largely due to the popularity of the restaurant and the large numbers of people that can flock through its doors each day at lunch time. The restaurant is also open during the evening, when the wide glass panels offer lovely views out to the twinkling lights of Aveiro’s canals and the pretty art nouveau buildings that line it. Lunch sitting is from 12:30PM to 4PM and dinner from 7:30PM to midnight. Prices a la carte for two including wine are around 25 euros, significantly less if you choose the set lunch menu.